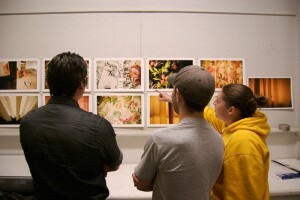 The School of Art combines the best of both worlds: the resources and faculty of a large liberal arts institution with the personal attention that comes in a close-knit community. 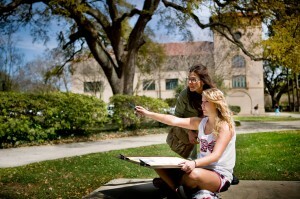 As the largest art department in Louisiana and the fourth-largest major at LSU, the School of Art brings together more than 35 full-time faculty members and 500 undergraduate and graduate students to explore and embrace studies in art history, ceramics, digital art, graphic design, painting & drawing, photography, printmaking, and sculpture. 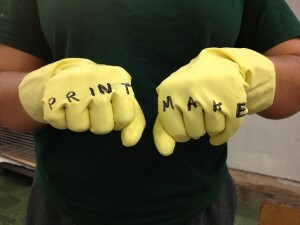 See what our art students have been creating. 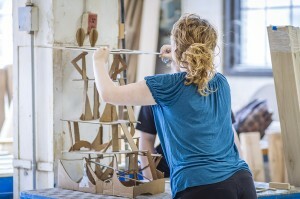 All first-year art students practice core skills in two-dimensional design, which are applicable in every area of the School of Art. 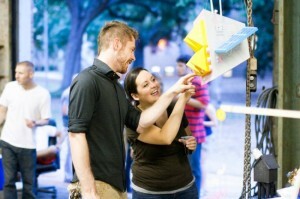 First-year students learn the fundamentals of three-dimensional design. 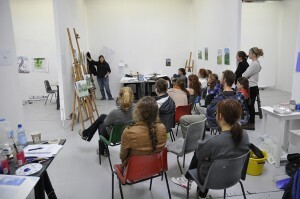 Foundation drawing classes focus on the principles of observational and conceptual visualization. 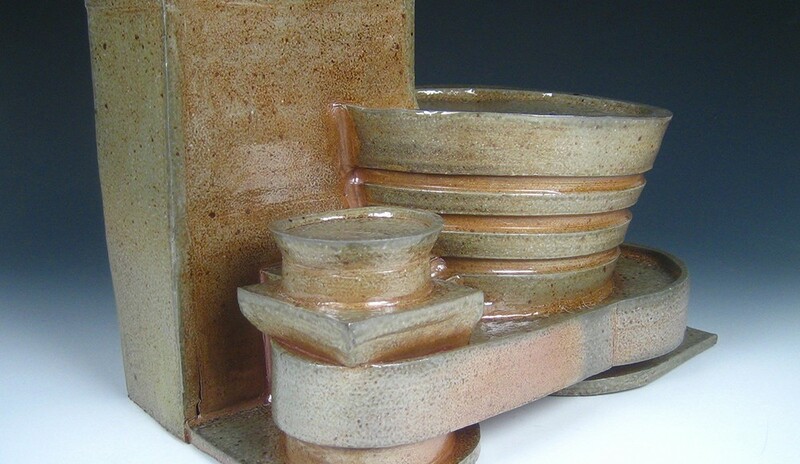 Beginning Ceramics students consider the fundamental aspects of material, technique, and process. 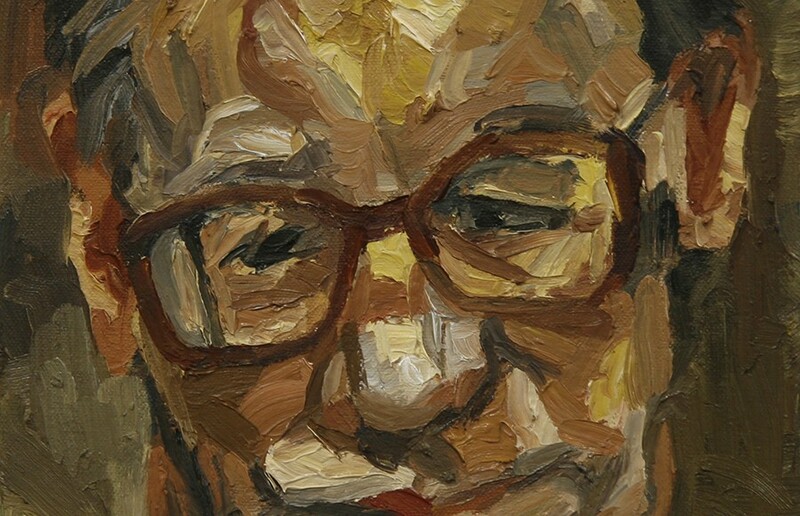 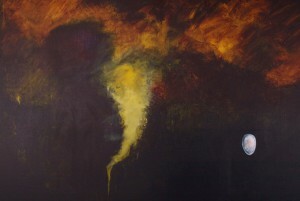 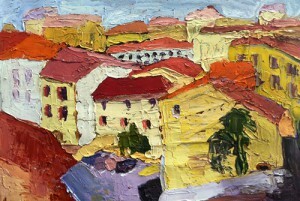 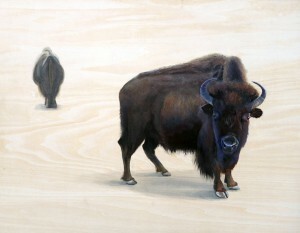 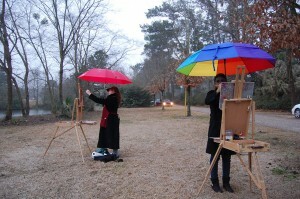 Introduction to Painting presents basic studio practice and theory in painting. 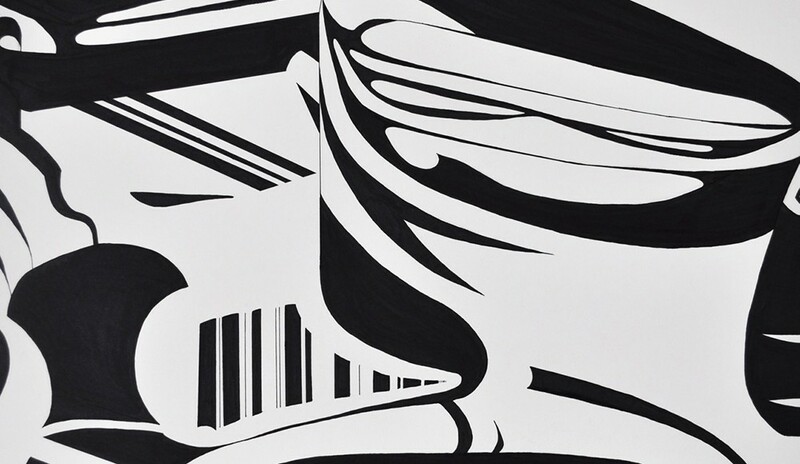 Students become familiar with traditional and modern materials and terminology by practicing value and color exercises involving simple forms and space. 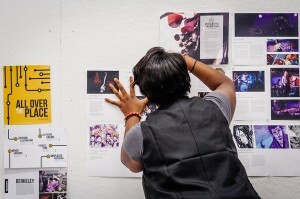 Basic Photography introduces students to photography as an art form with emphasis on the technical and conceptual concerns of the medium. 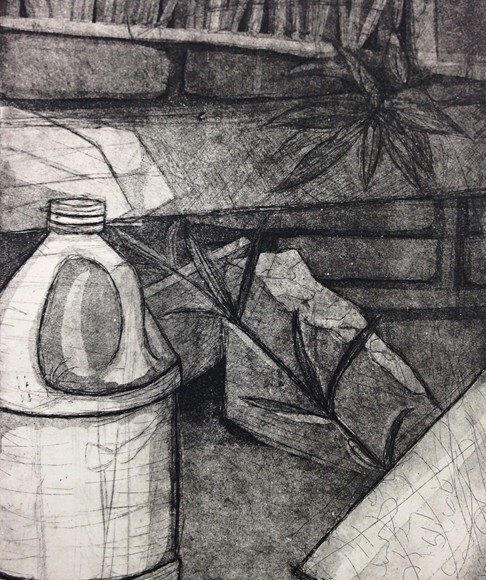 In Introduction to Printmaking, students are introduced to intaglio, lithography, silkscreen, and relief processes as a survey of basic printmaking methods. 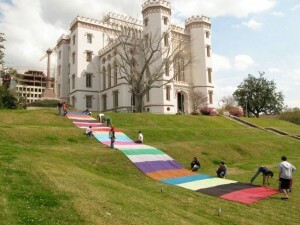 Arden is from Natchez, Mississippi, a historic town known for the Spring Pilgrimage tableaux, and massive plantation homes. 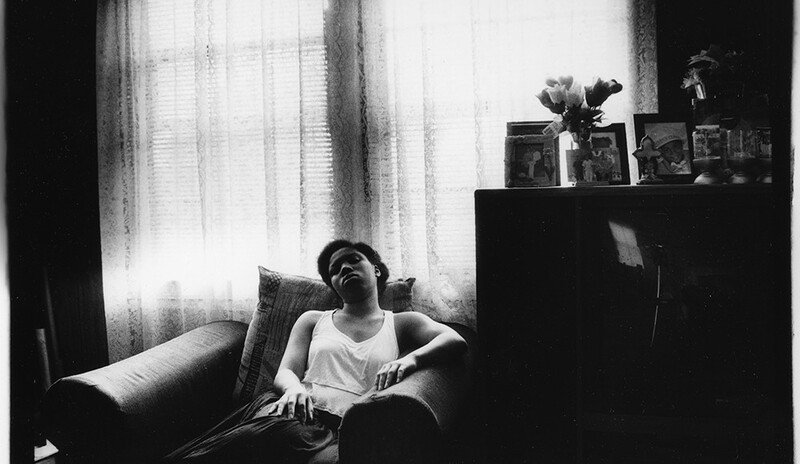 Her photography research project intends to explore her hometown’s complicated history. 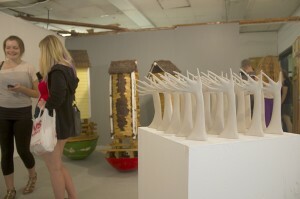 Art students learn fundamental 3D design skills during the foundation year of study. 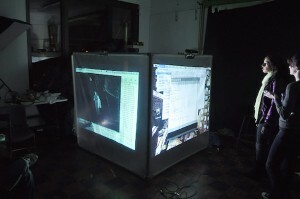 Digital art students learn modeling and animation using 3D objects and spaces in a virtual environment. 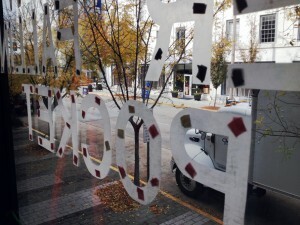 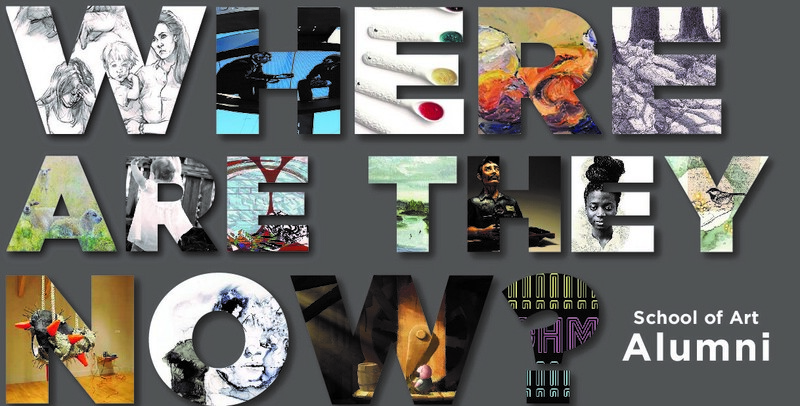 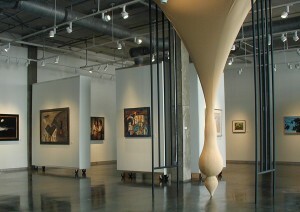 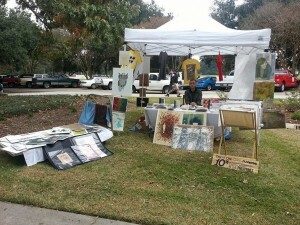 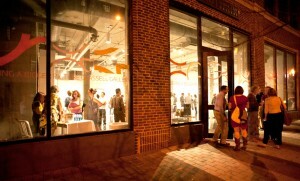 The Glassell Gallery is located at the Shaw Center for the Arts in downtown Baton Rouge. 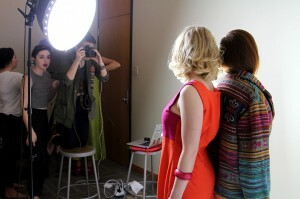 Students can check out cameras and lighting equipment and stage their own photo shoots in the CxC Art + Design Studio. 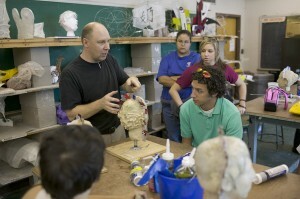 Professor Malcolm McClay demonstrates sculpture techniques. 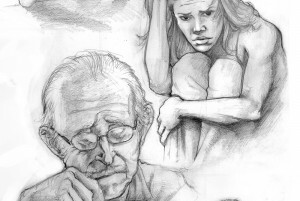 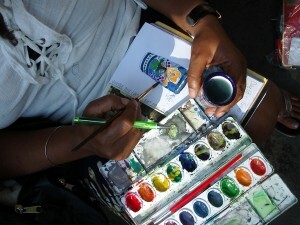 Beginning studies in digital art emphasize familiarity with the digital environment. 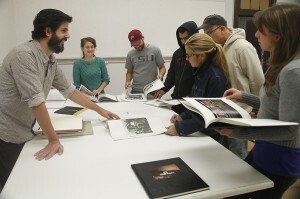 Visiting artist Michael Triegel speaks to art history students about what is was like growing up as an artist in East Berlin. 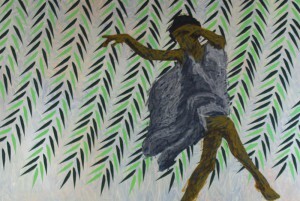 Students learn to incorporate an understanding of artistic context in their work. 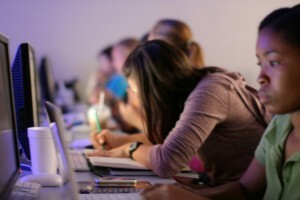 Art history faculty teach a broad spectrum of courses and specializations in ancient, medieval, Renaissance, Baroque, modern, and contemporary art. 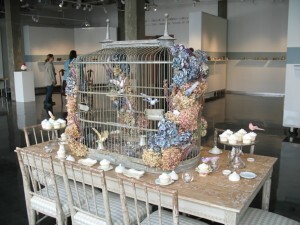 The School of Art Glassell Gallery provides opportunities for students to display their work off campus. 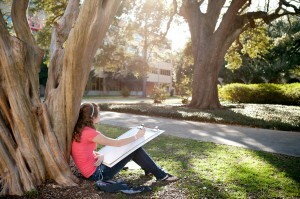 LSU's beautiful campus provides ample inspiration for sketching outside. 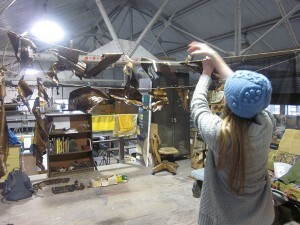 Students work with visiting artist Rachel Hayes on a performance installation. 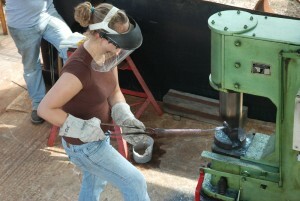 Sculpture students learn to weld in the metal-working studio. 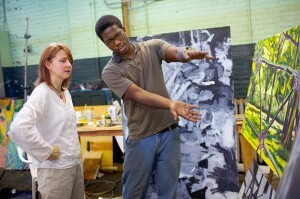 Instructor Jacqueline Dee Parker advises a painting and drawing student. 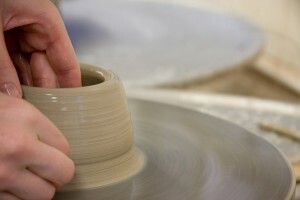 The potter’s wheel is a tremendous tool used to create functional and non-functional forms in clay. 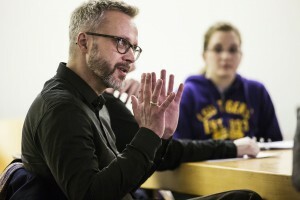 French historian Marc Fumaroli lectures to art history students. 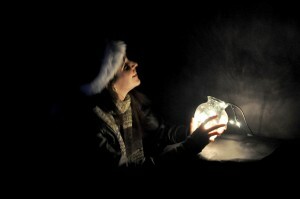 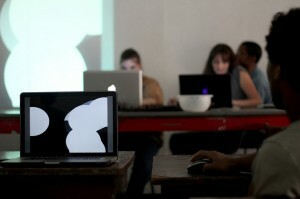 Advanced studios in digital art focus on contemporary themes such as interactivity. 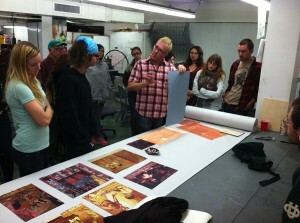 Visiting artist DJ Stout of Pentagram meets with graphic design students. 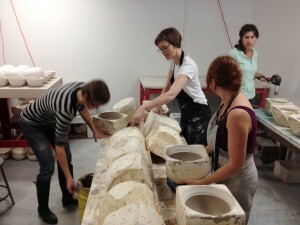 Ceramics students help visiting artist Clare Twomey make 1,000 bowls for an installation. 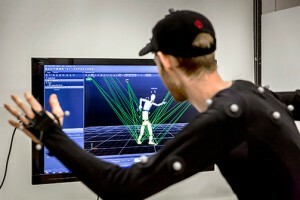 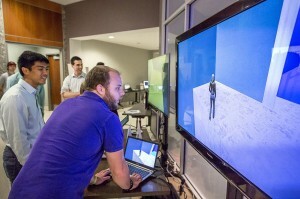 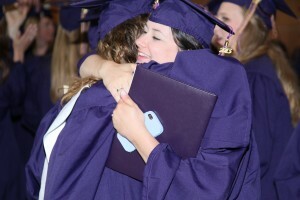 LSU's AVATAR initiative helps students learn the skills they need for careers in the field of digital media. 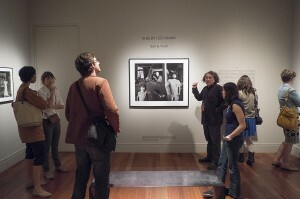 Photography students visit the Odgen Museum of Southern Art in New Orleans. 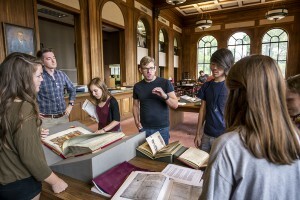 Art history professor Matt Savage guides students on a tour of LSU Hill Memorial Library's Special Collections. 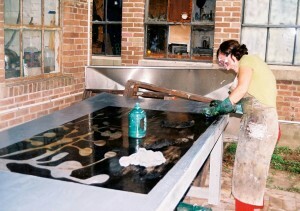 Printmaking student Monet DuPlessis prepares an intaglio plate. 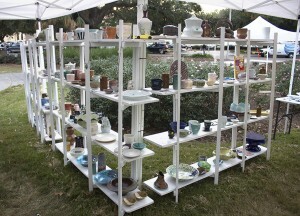 The Ceramic Artist Student Association hosts biannaual pottery sales on campus. 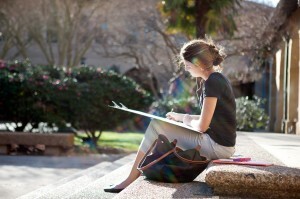 A painting & drawing student sketches outside. 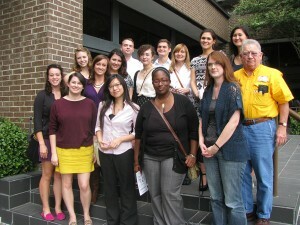 Graphic design students attend a conference in Houston. 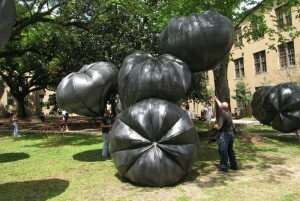 Sculpture students assist a visiting artist with an installation. 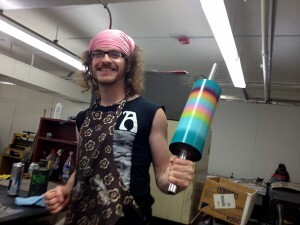 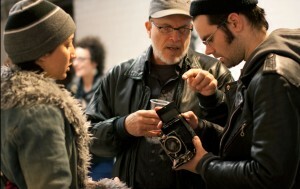 Alumnus Ben Rinehart holds a workshop for printmaking students. 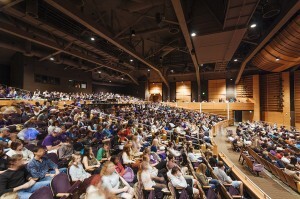 Students participate in Future Fest at the Digital Media Center. 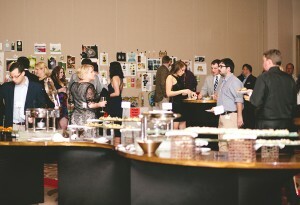 Graphic design students attend the Addys. 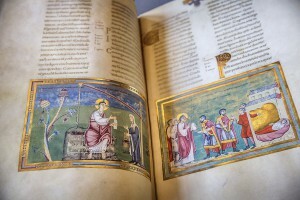 Hill Memorial Library's Special Collections contains rare illuminated manuscripts, which students can carefully peruse. 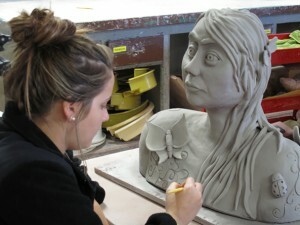 Advanced ceramics students find an invidividual voice in the medium while mastering skills. 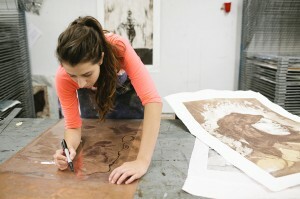 Painting students pursue individualized work with guidance and critique from faculty and peers. 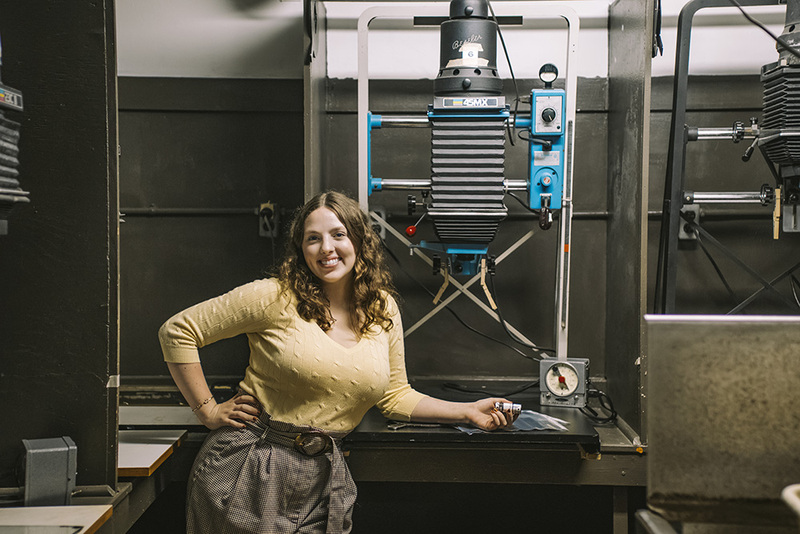 Photography students learn how to use a 35mm camera, develop film, make photographic prints from negatives, and develop a final portfolio. 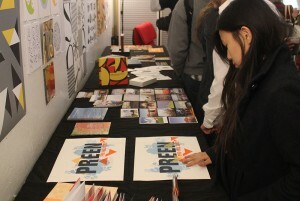 The Print Club student organization hosts biannual print sales on campus. 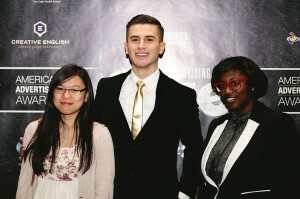 GDSO students Christina Chang, Spencer Bagert, and Ashley Trowel, took home Addy Awards for their work. 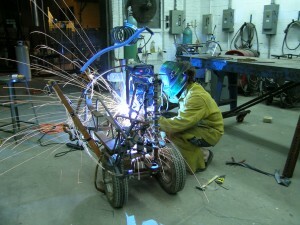 Advanced sculpture offers students the opportunity to pursue individualized projects. 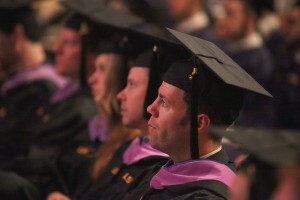 School of Art graduates work as artists, animators, museum administrators, photographers, teachers, gallery managers, and commercial designers. 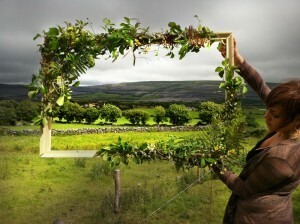 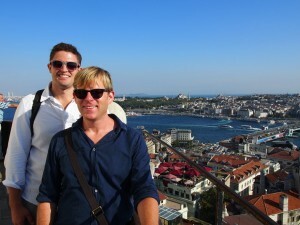 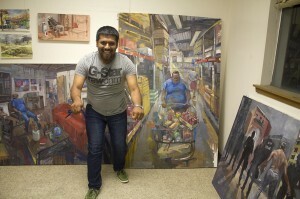 School of Art graduates work all over the world. 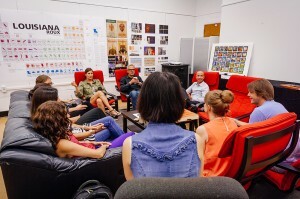 Our faculty and alumni have strong networks with artists and designers to help students find their niche after graduation. 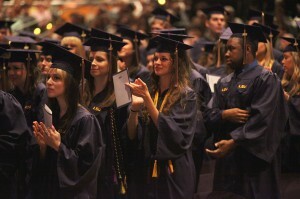 School of Art Director Rod Parker awarding a diploma. 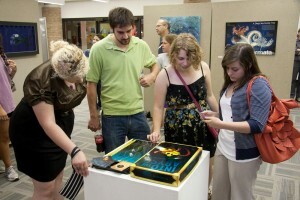 School of Art graduate students display their work at the end of each semester during Grad Walk. 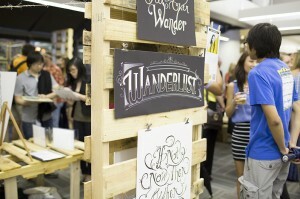 Graduating graphic design students display their work in a BFA Show each year. 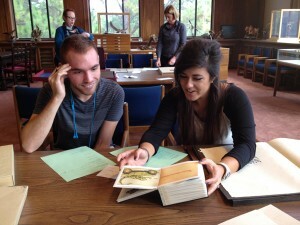 Bradley Bernard and Rachael Noto examine print works at Hill Memorial Library. 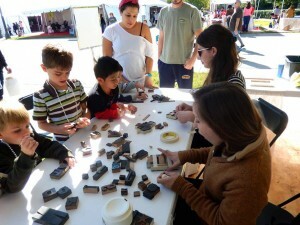 Printmaking graduate student Jamie Kutner demonstrates letter press composition at the Louisiana Book Festival. 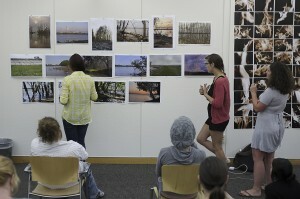 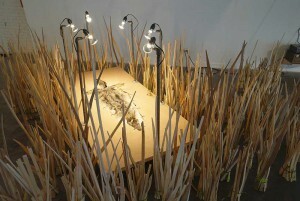 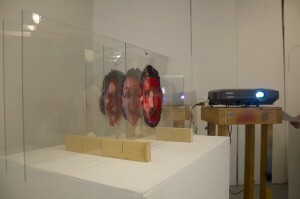 Graduate students display their thesis work at School of Art galleries. 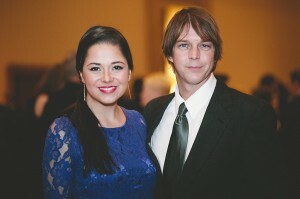 Graphic design alumni Luisa Restrepo Perez (MFA '13) and Jeremy Grassman (MFA '13) attend Addys gala. 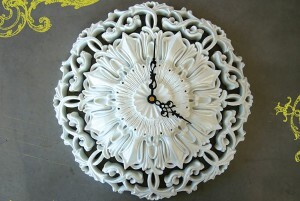 Bridget Parris (MA/Art History; MFA/Painting&Drawing) designed this Marie Antoinette clock as senior design for Anthropologie stores. 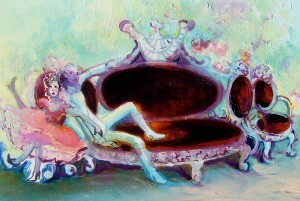 Bridget Parris (MA Art History/MFA Painting & Drawing) was invited to design a self-named collection for Magenta's boutique line. 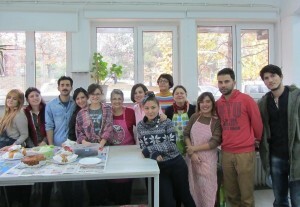 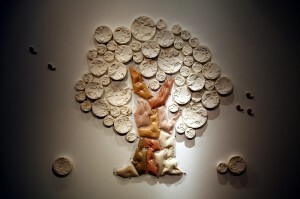 Ceramics graduate Anna Calluori Holcombe (MFA '77) was a Fulbright Senior Lecturer in the College of Fine Arts at Anadolu University in Turkey. 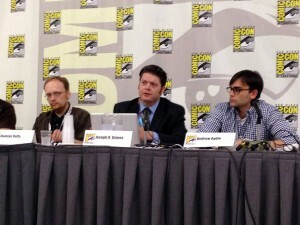 Joseph Givens (MA, Art History '13) organized a panel about the history of comic books within the Civil Rights Movement at Comic-Con International. 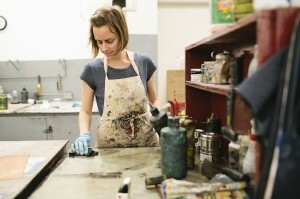 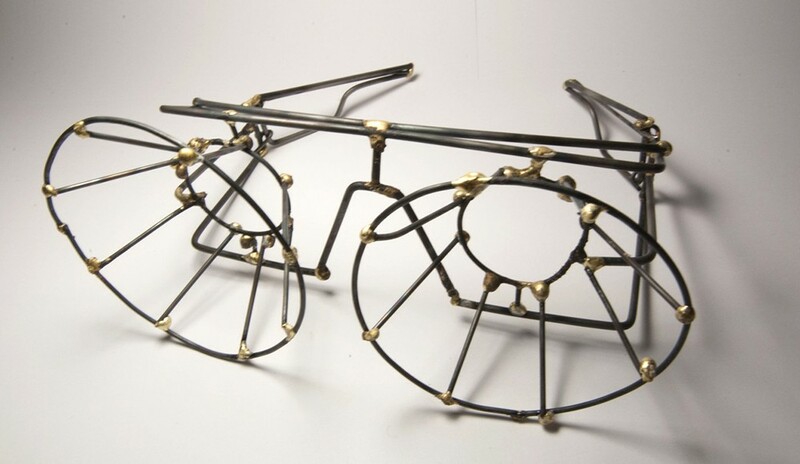 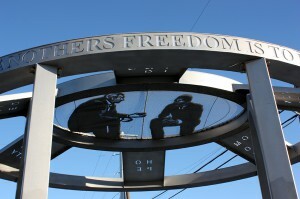 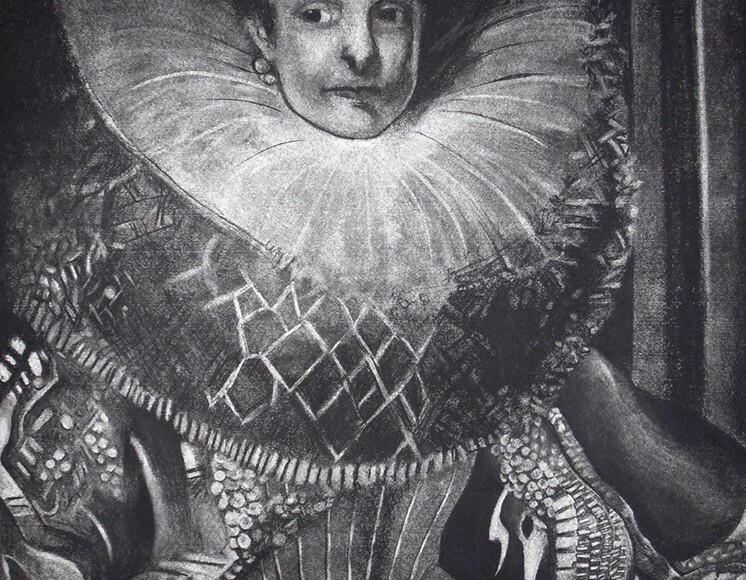 Johanna Paas (MFA '01) is an associate professor of printmaking at Central Michigan University. 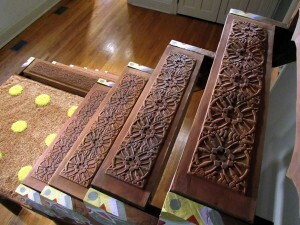 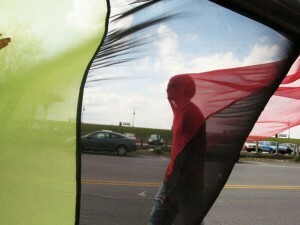 Cody Arnall (MFA '10) is an artist-in-residence and instructor at Paducah College of Art and Design. 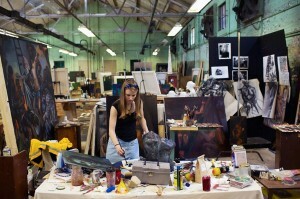 Since graduating from LSU, Adrianna Speer (BFA '02) has studied painting in rural southern France, West Ireland, and Greece. 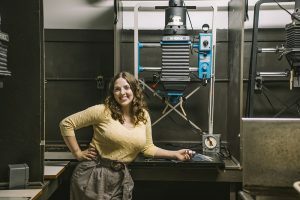 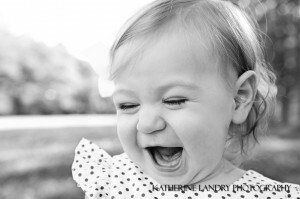 Katherine Landry (BFA '04) owns her own business, Katherine Landry Photography, and has been featured in the Wall Street Journal and several magazines. 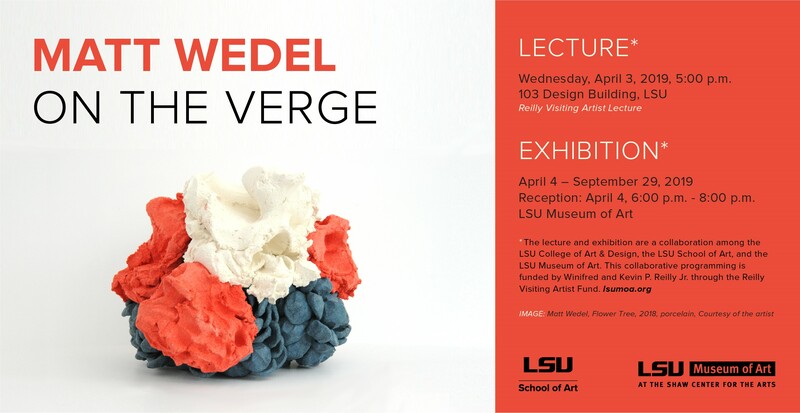 Artist Tony McDonald (BFA '76) paintings and sculptures have been exhibited at galleries across the South. 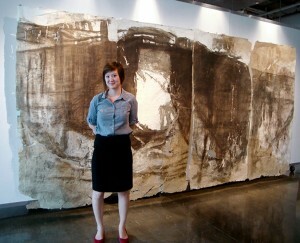 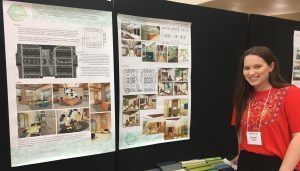 Graphic Designer Courtney Marse (MFA '14) presents her collection of digital textile prints at SCFD Southern Design Week. 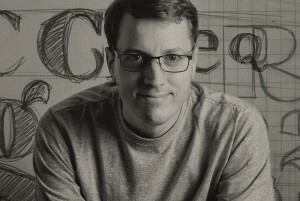 Tal Leming (BFA 1996) was a type designer for House Industries before starting his own type foundry, Type Supply. 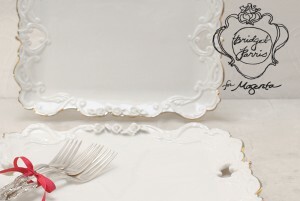 The Balto font family is Tal Leming's (BFA 1996) take on the classic American Gothic style. 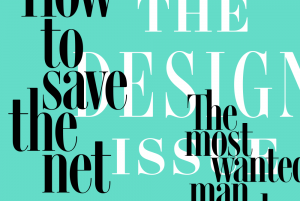 Tal Leming (BFA 1996), founder of Type Supply, draws fancy headline for Wired magazine. 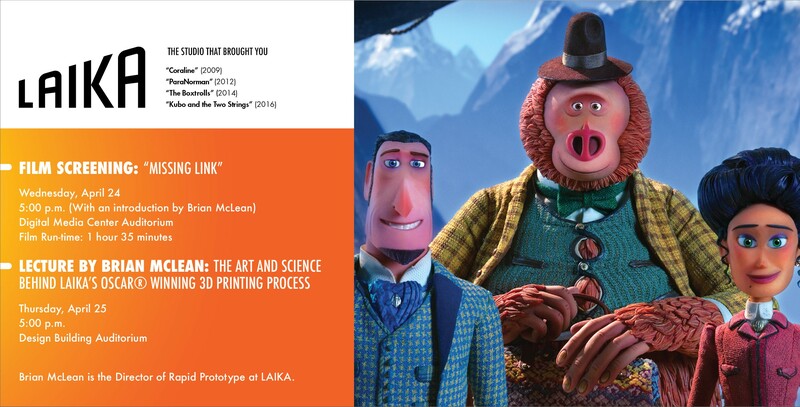 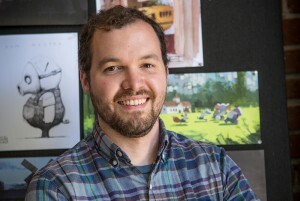 Pixar Editor Bradley Furnish, BFA '04, has worked on Toy Story 3, Brave, and the It Get's Better PSA. 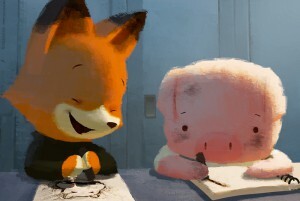 Bradley Furnish, BFA '04, edited the award-winning short animation film The Dam Keeper. 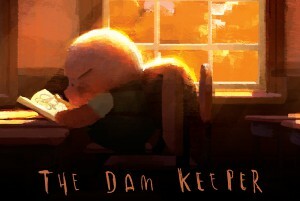 Bradley Furnish, BFA '04, editor at Pixar, presented and screened The Dam Keeper at the LSU Digital Media Center Theatre in 2015. 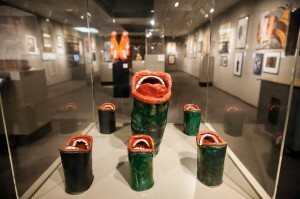 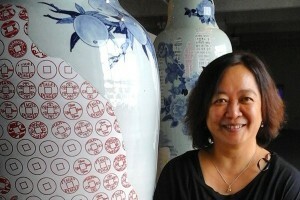 Ceramic artist Sin-Ying Ho (MFA 2001) pieces are in permanent collections at museums around the world. 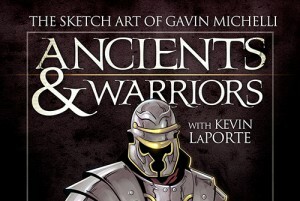 Freelance illustrator Gavin Michelli's (BFA '06) work is featured in Ancients & Warriors: The Art of Gavin Michelli from Inverse Press. 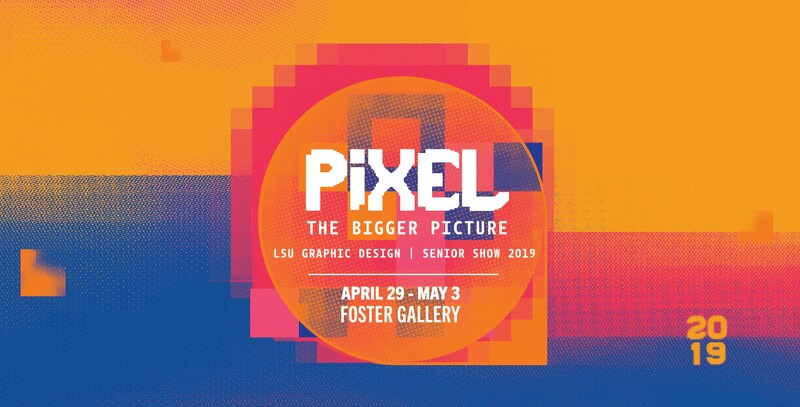 Gavin Michelli (BFA '06) has worked for a myriad of clients as the in-house illustrator for Lamar Advertising.